So how did you guys start KEEL? At the same time, my friends at the bar, would order one martini and 9 times out of 10 would refuse a second one because of other responsibilities. Two martinis might put them over the edge. But they didn’t want to leave the bar either, so they’d order a light beer and stick around. I kept asking why should people have to change their drink when they could modify it by going with a light version of what they normally enjoy? What about a light vodka? 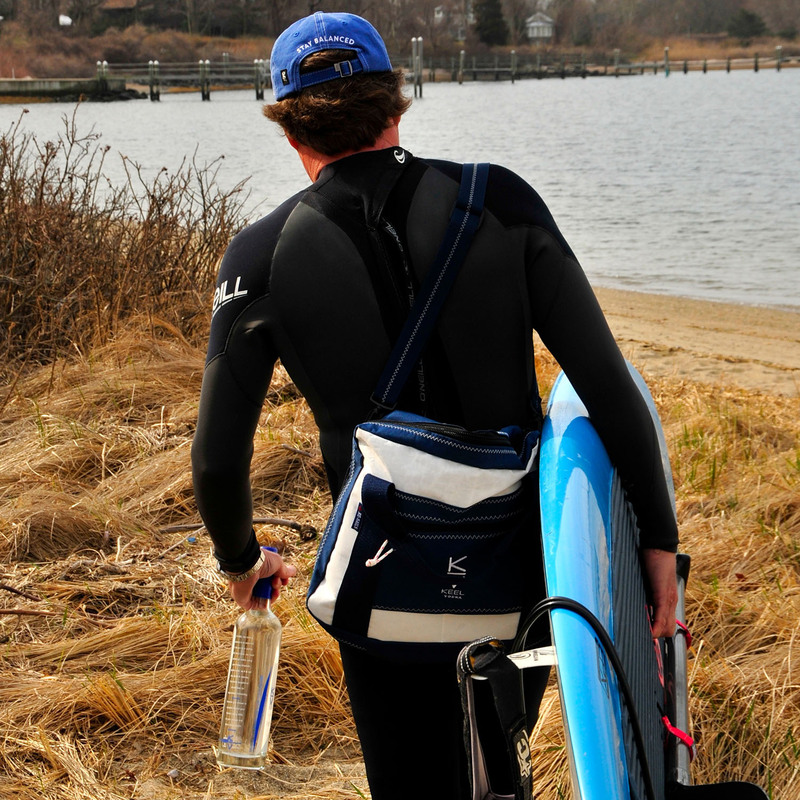 Tom: ...and when I was bartending in Newport, I always noticed - light beer always dominated sales in our bar. I actually wanted to open a bar called KEEL. 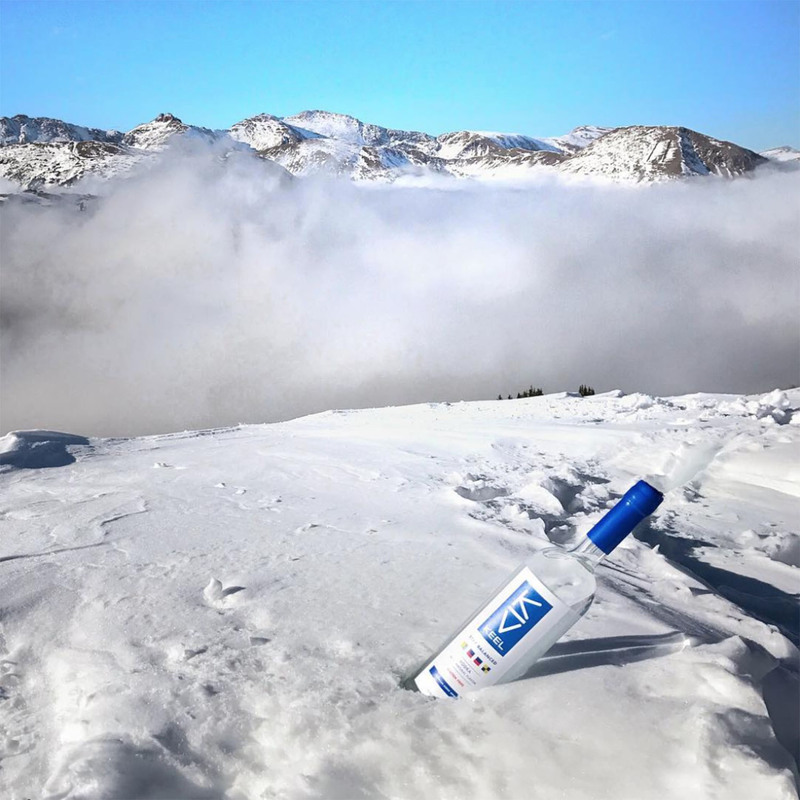 After talking to Bill about the idea, we quickly decided that it was even better to solve this problem for consumers by creating a light vodka called KEEL. Matt: ...and the more I heard about the idea the more I realized how smart the idea of drinking lighter was. Better tasting, more drinkable and didn’t ruin my next day. Bill: Agreed. It’s all about having fun but being responsible at the same time. Matt: Fun has always been the motivator for us. That’s why we’ve remained such good friends, but at the same time we like to be productive. Bill: Wake up and get things done. Tom: Right! Don’t be that guy! Bill: So after talking about together Tom and I decided to roll up our sleeves and get to work. We started the company from scratch and worked on developing the formula and sourcing all the ingredients including every part of the bottle in the U.S.
Tom: It took us 2 years to get everything ready for a launch including approval from the government to feature a nutrition label on the back of every bottle. Bill: That wasn’t easy! It took two years of going back and forth with the government to make that happen because they didn’t want it there. But we got it done and were the first ones to feature an easy to read nutrition label on our bottle in 2013. Matt: It’s been a blast, particularly with the community that has embraced our product - and more importantly our philosophy. It’s great to see how many people feel like KEEL was missing from their lives. Bill: The support we got from our home state of Rhode Island was incredible. It got us on our way and we’re still so grateful for it today. Tom: Without the support of Rhode Island we definitely wouldn’t be here, but honestly the support didn’t stop there. 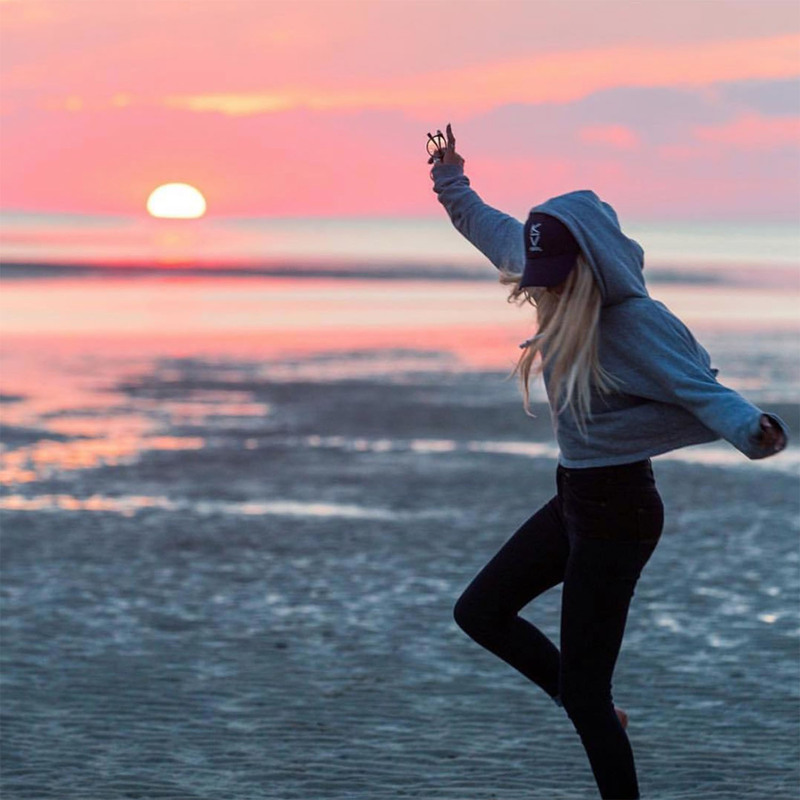 We’ve since expanded far beyond New England and we’ve found that KEEL connects with a wide variety of folks who want to stay balanced. From millennials to folks who may or may not have their AARP card. Matt: and extra large mammals like myself. Bill: Right. And our goal is to give people the opportunity to own their experiences and enjoy life to the fullest. Have even more fun, stay at the party longer, but stay balanced so you can wake up fresh the next day. Tom: Keep an even keel - live the dream! To create spirits of unparalleled smoothness and drinkability so you can stay balanced and be present to enjoy the now and the later. We work hard to make you the best product with the best ingredients so you can have fun with your friends and reach your goals. STAY BALANCED®. We believe that when you know what you’re drinking, you own your experience. Whether sipping all day or enjoying at night, we created KEEL with your individual spirit in mind. The idea for KEEL is created at Billy's restaurant, Barrington, RI. 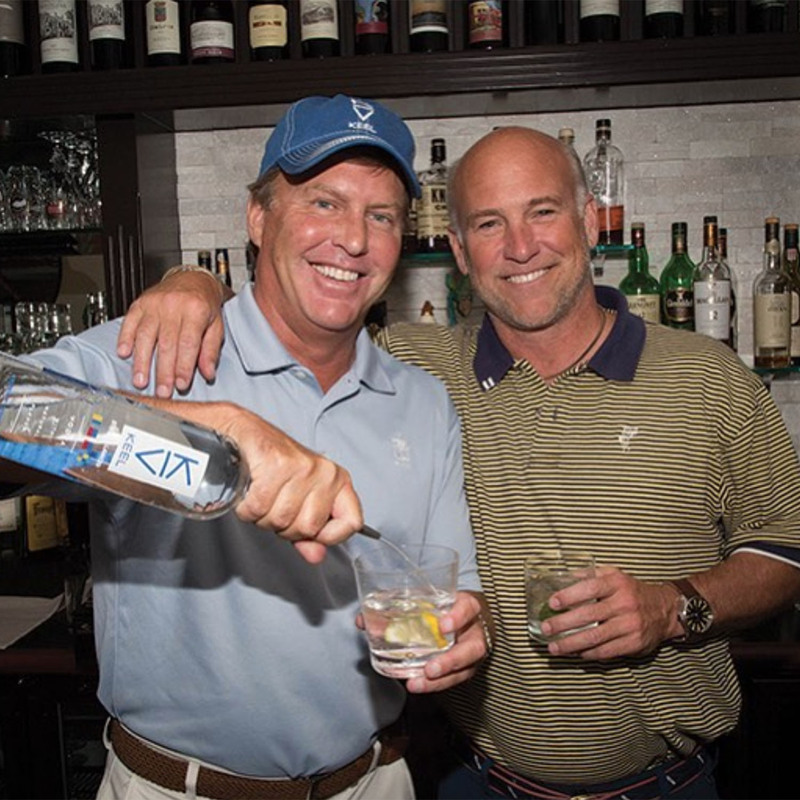 Bill and Tom at Billy's conducting research. KEEL is officially started and we set sail. 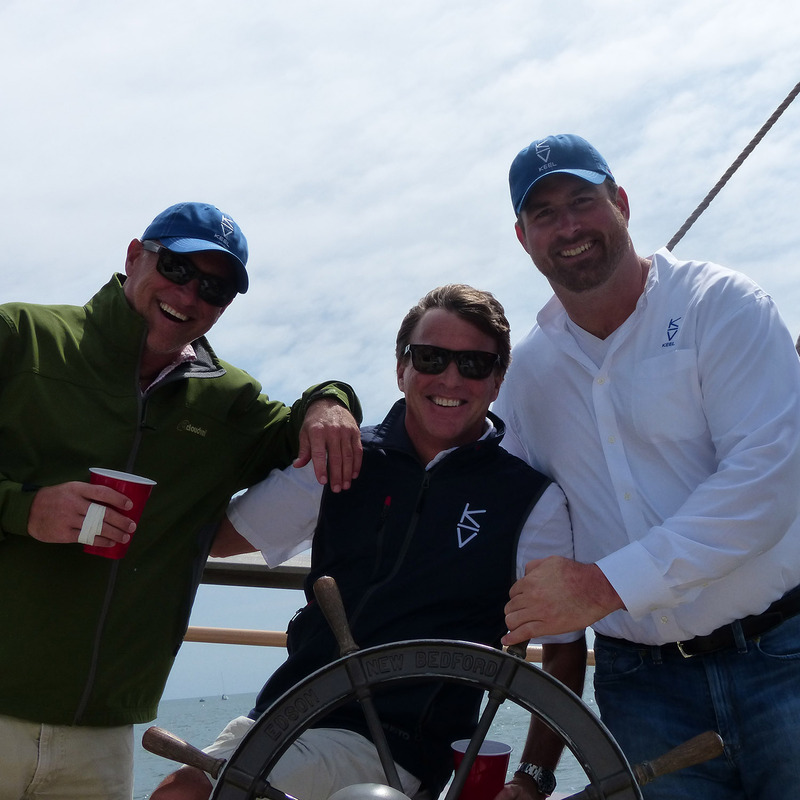 Tom, Bill, and Matt in Newport, RI. Time to go to work. Staying balanced. Bill SUP boarding to work. First bottle of KEEL is produced. 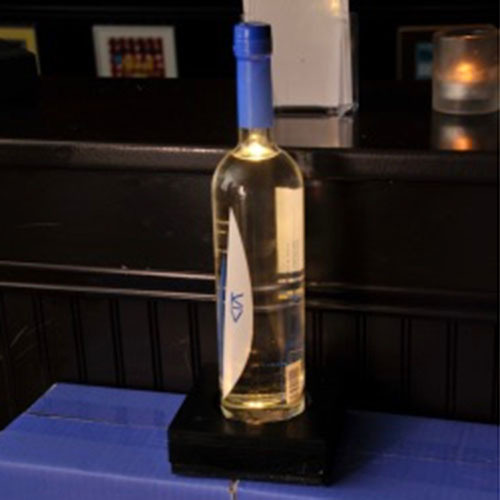 KEEL bottle shown on a custom light stand created by a great friend. We sign with MS Walker as our first distribution partner. 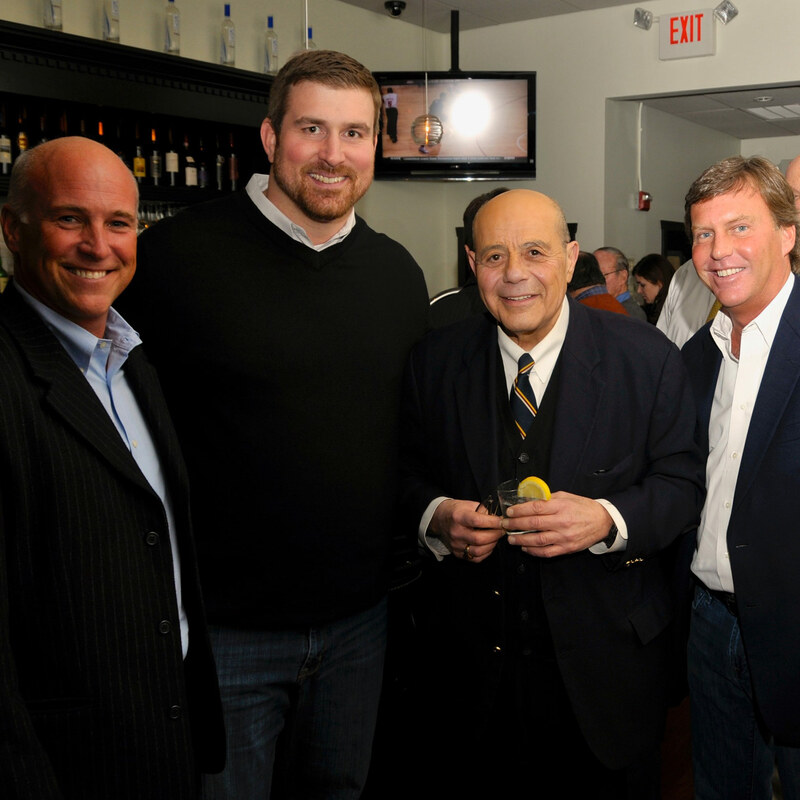 Tom, Matt, and Bill with Mayor of Providence at MS Walker launch dinner. First shipment of KEEL is received. They said it would take 2 years for us to go through it...we placed another order in 3 months. Our First Restaurant! The Capital Grille, Providence RI. 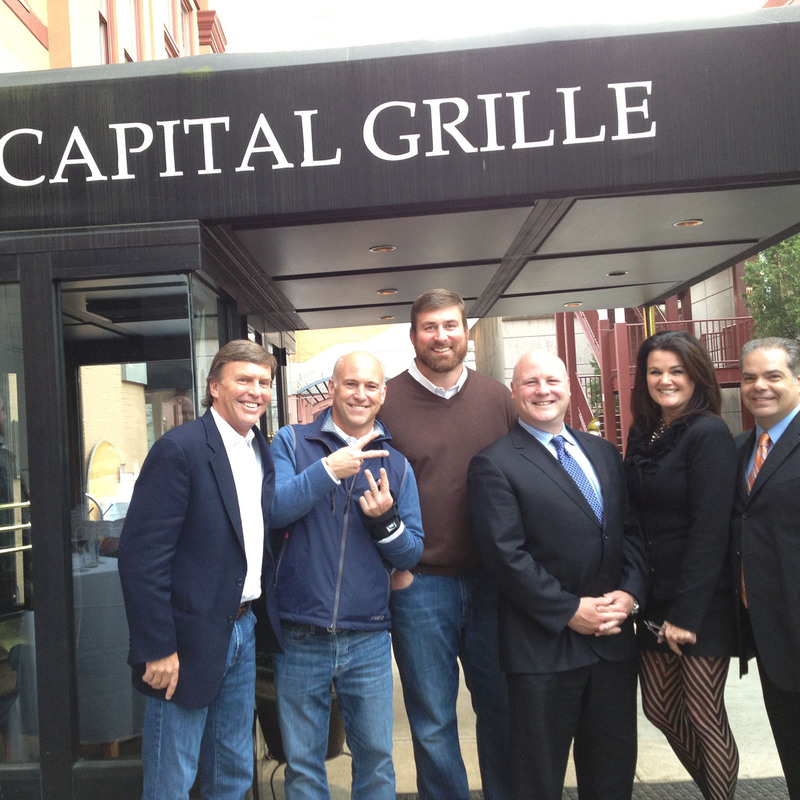 Bill, Tom, and Matt with Capital Grille team. 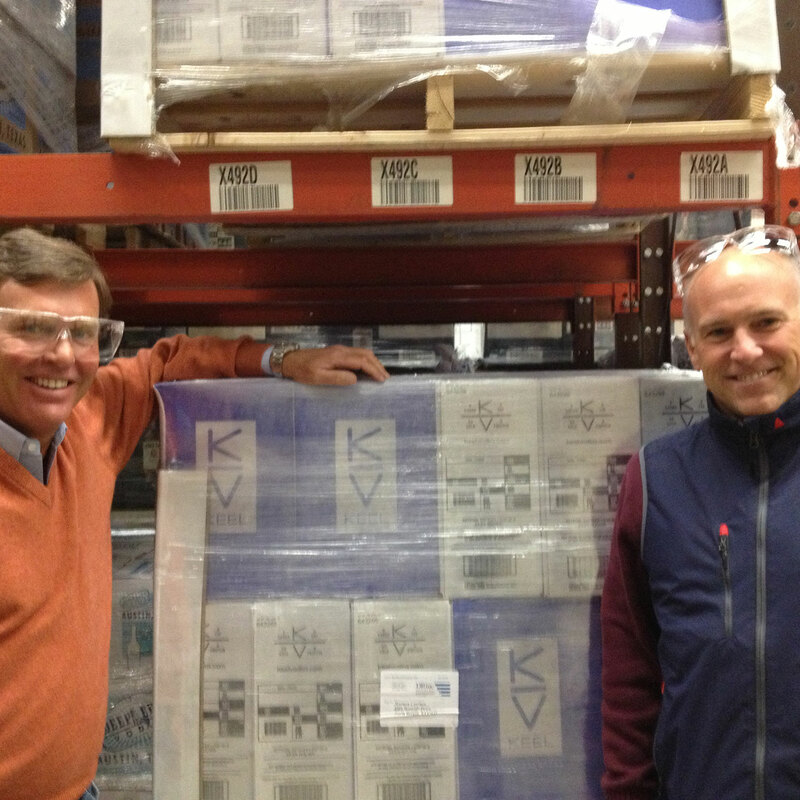 KEEL expands out west to Colorado. 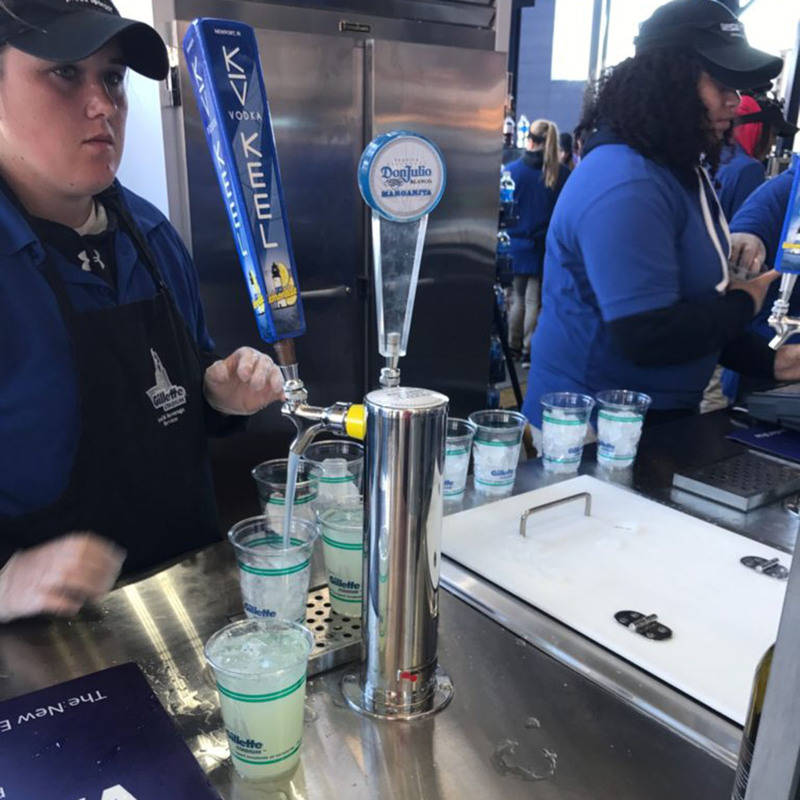 We partner with Gillette Stadium to offer KEEL Light Lemonades on tap throughout the stadium. Thanks to your support, we've quadrupled our footprint since 2016 and you can find KEEL in over 11 states. With your support we aim to be available throughout the world. Proost! Salud! Prost! Slainte! Gān bēi! Salute! Kanpai! Kanpai! Saude! Skål! Za zdravi!